Home » Why Go To Summer Camp? Each year, millions of children attend summer camp. Families send their children to day or residential camps for many reasons – perhaps the child is looking for adventure, or maybe he needs to continue academic work once the school year has ended. The ACA showed conclusively that summer camps not only promote positive youth development while the child attends camp, but that the benefits extend beyond summertime and into the academic year. Questionnaires were completed before camp started, on the penultimate day of camp, and six months following the end of camp. Camp counselors provided observations of participating students under their direct supervision to the researchers at the beginning and end of camp. Both campers and their parents reported growth from pre-camp to post-camp. Further, six months after the end of camp, both groups indicated that the personal growth was maintained. In fact, “in the case of Independence, Leadership, Social Comfort, and Peer Relationships, there were additional, statistically significant gains over post-camp levels.” Counselors also indicated significant growth in the campers in all four developmental areas. ANA summer camps include Leadership, Recreational, and Academic options, offered to boys and girls, ages 8-17. 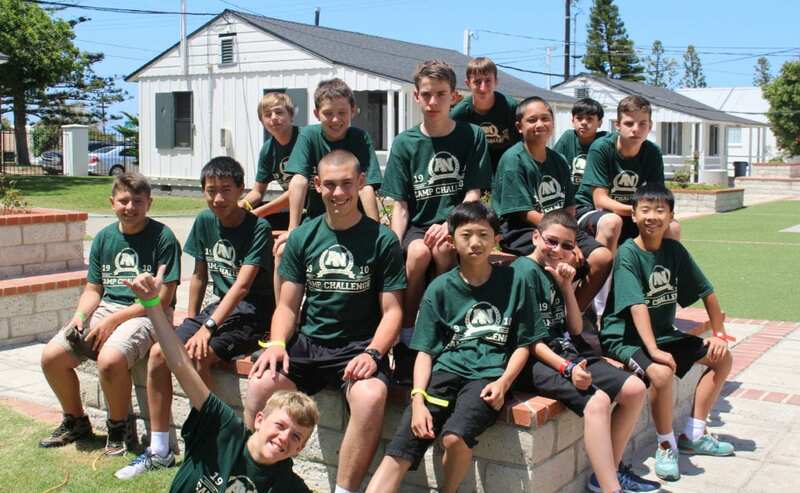 Whether you’re looking to improve your child’s leadership abilities, offer a unique adventure on the California coast, or continue academic growth through the summer, we have a camp to fit your needs. ANA Summer Programs offer this ideal environment for positive growth, and it provides opportunities for campers to develop peer relationships, decision-making skills, self-confidence, and leadership, among many other qualities. It is truly a unique opportunity that can lead to growth far beyond summertime. Thurber, Christopher A., Scanlin, Marge M., Scheuler, Leslie, and Henderson, Karla A. (2007). Youth Development Outcomes of the Camp Experience: Evidence for Multidimensional Growth. Journal of Youth Adolescence, 36(3). Retrieved from http://www.nccamps.org/pdf/Thurber–Youth_and_Adoles.pdf.